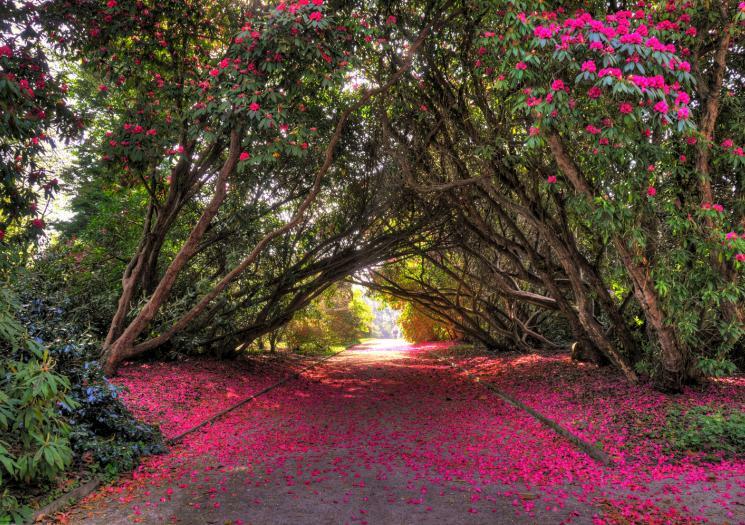 Enys Gardens are considered to be the oldest gardens in Cornwall. Robert de Enys lived there during the reign of Edward I. In the 1709 edition of Camden's Magna Britannia Enys was noted for its fine gardens. J.D. Enys (1837-1912) was a Plant collector and Geologist and brought many different species back from across the world including New Zealand. 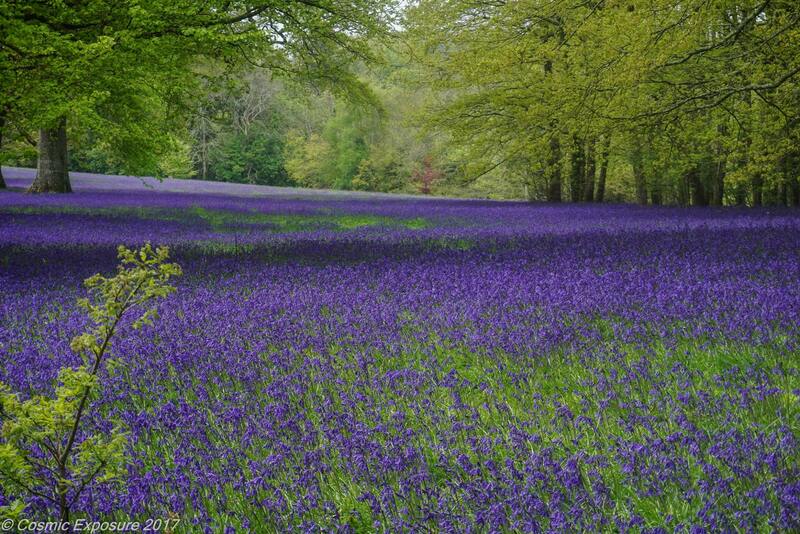 The garden is at its best in Spring when the parkland grounds become a sea of bluebells. Open from April-September on Tuesdays and Thursdays afternoons (2-5pm) and Sundays (11-5).